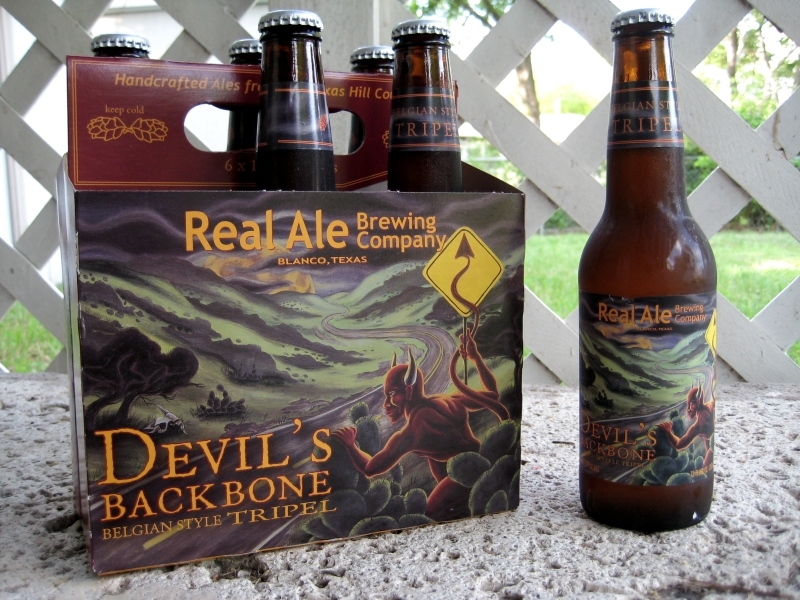 Real Ale's Devil's Backbone has been bottled and is now headed to stores in Texas, which means you can see the artwork I did for the packaging. If you are so inclined, feel free to scroll down to the posts where I documented the painting progress. This brew is now going to be released all year long, so the brewery decided to revamp the packaging for this (in case you're familiar with the previous packaging.) Please support your local brewery and artists!